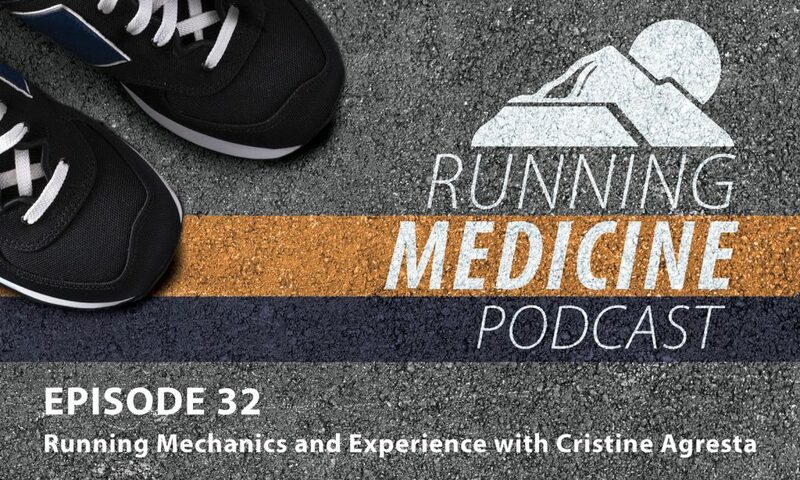 Cristine Agresta, MPT, PhD of the University of Washington is our guest for this Mountain Land Running Medicine Podast. Dr. Agresta is an Assistant Professor in the Division of Physical Therapy in the Department of Rehabilitation Medicine. She is interested in identifying factors that influence physical resilience, functionality, and durability in athletes. Her research focuses on utilizing wearables to improve clinical assessment and monitoring techniques in real-world settings. Enter your email address to be notified of new podcasts and other running news.